Most pet parents think that their pet is healthy and will never come across heartworm infection or their pooch has good immunity so it is not necessary to keep their fur pals on heartworm treatments. However, the reality speaks something different with lots of scary stories of those pet owners and their furry companions who have undergone the gallows of heartworm disease and trading the riskiest treatments to save their pets. 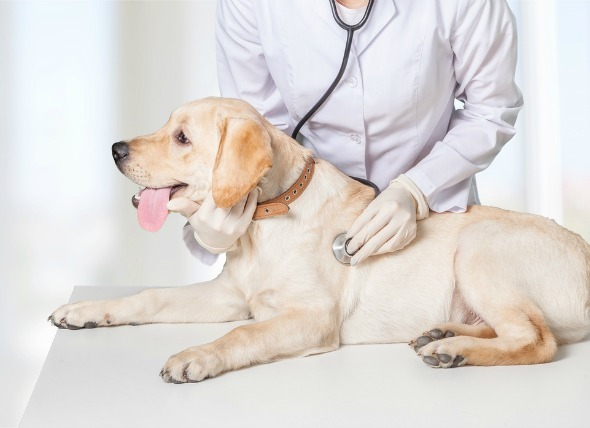 Well, if you are one of those pet parents, who take pride in not giving your pooch the monthly heartworm treatment or boost about the zero risk of heartworm disease in your pet, then definitely you need to just check onto the below things. Heartworm or most commonly known as dog heartworm is a parasitic roundworm, which normally infest dogs through mosquito bites. It is a type of filarial that is a small thread-like worm that causes filariasis and it causes life-threatening disease heartworm in dogs. 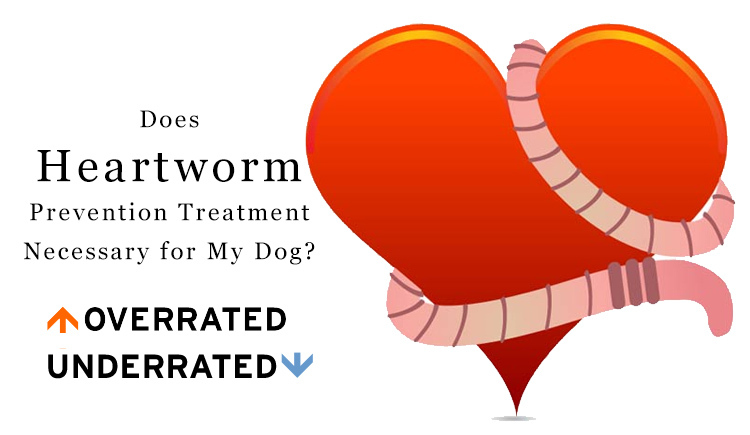 How can you say that your Dog is not infected with Heartworms? At the initial stage, when your dog is infested, there are no detectable symptoms. Even a blood test will not detect heartworms at this stage. However, at the later stage, your pet will begin to cough. She may show fatigueness, nosebleeds, bulging chest, shortness of breath intolerance and seizures. In void of regular heartworm test, your pet is most likely to get infested with this disease. All dogs need to be tested for heartworms annually and this can be done during a regular check-up with vet. Annual testing is necessary, even when dog is on prevention program because your dog may be still infected. If you miss a single dose or a late treatment, this can leave your dog unprotected. Starting the treatment, your pet should be tested 6 months after your initial visit and 6 months later as well as yearly after to make sure they are worm-free. 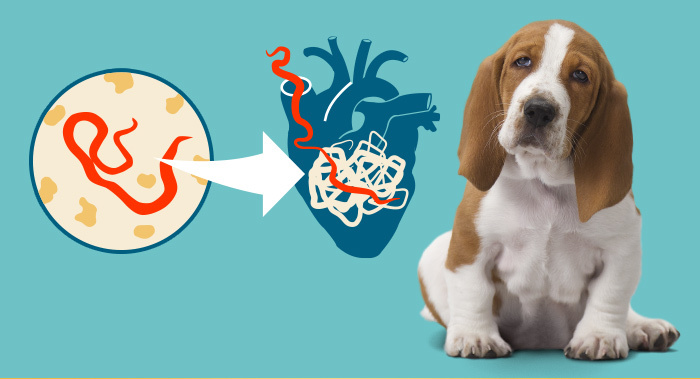 How do you control Heartworms? In lack of heartworm preventative treatments, your pooch is exposed to the risk of heartworm disease, which in later stage can even be deadliest. Therefore, prevention program is important. Keep heartworm preventives going all year round. The best option is to keep your pet on heartworm protection program. Monthly heartworm treatments like heartgard plus, revolution and advocate help in controlling and preventing heartworm infection in dogs.